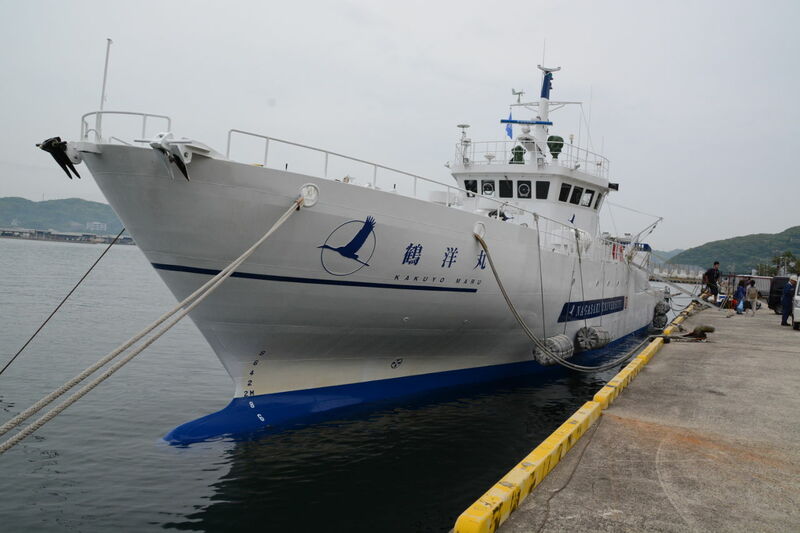 May 12th-14th 2014: During the expedition on RV Kakuyo-Maru of the Nagasaki University we collected water samples for noble-gas analysis in the Nagasaki Bay. At a specific sampling station located close to the former town of Obama we could observe (and sample) an active hydrothermal vent. More pictures can be found under Expeditions.